Clear, removable Invisalign aligners make orthodontic treatment more comfortable and faster than traditional wire-and-bracket braces. With Invisalign, a patient receives custom-crafted acrylic aligners that apply gentle pressure to shift teeth into proper position. Learn about the aspects of family dentistry that matter most, so you can take good care of the smiles you love. Our blog provides patient education on a variety of topics. Our Surrey Dental Clinic Has Been Open Since August 2014! Your loved ones’ smiles are precious. They support healthy eating, proper speaking, and display of emotion. 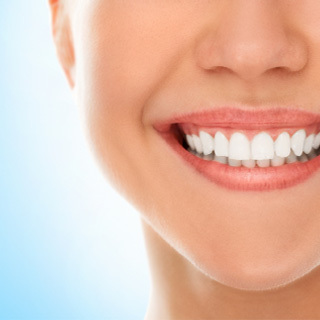 A white, bold smile and fresh breath also make a person feel confident and proud. To take good care of the smiles closest to your heart, Surrey dentist, Dr. Sundeep Chohan, offers complete family dental care for children and adults. Preventive Dentistry: Regular checkups and cleanings, supported by healthy oral function, will go a long way toward ensuring optimal oral health. Research tells us that a healthy mouth supports a healthy body, as well. Restorative Dentistry: Few people go through life without experiencing a toothache from a cavity, fracture, or gum disease. With restorative dentistry, such as fillings, crowns, bridges, and implants, our Surrey dentist can help you and your family enjoy lasting oral health, even after dental damage occurs. Cosmetic Dentistry: Are you unhappy with the appearance of your smile? As a cosmetic dentist, Dr. Chohan can give you whiter, straighter, more attractive teeth. You’ll enjoy sharing your smile after treatments like 20-minute SpaDent teeth whitening or porcelain veneers. 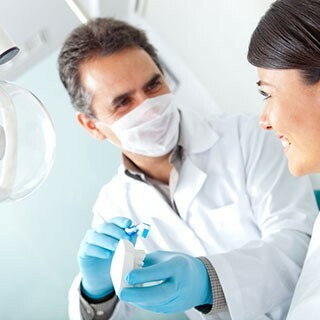 Sedation Dentistry: If you feel anxious about dental visits, can’t get comfortable in a dentist’s chair, or don’t become numb with local anesthetic, ask about sedation dentistry. Most children and adults are eligible for oral or general sedation. Book an Appointment with Surrey Dentist Dr. Chohan Today! Looking for a full-service family dental clinic in Surrey with cutting edge technology? Healthy Smiles Family Dentistry promises to provide you with compassionate and professional dental care. CALL US for more information about any of our dental services or to book an appointment or consultation. We welcome patients from Surrey, Delta, Langley, White Rock, and surrounding communities. Plus, check out our current promotions!